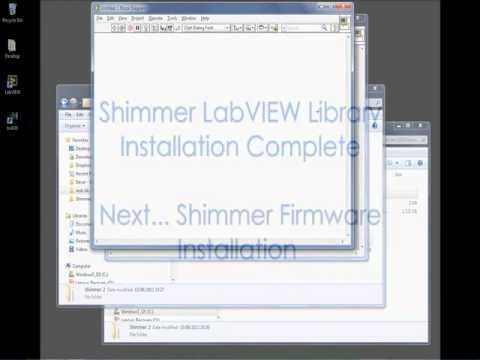 The ShimmerSensing LabVIEW Instrument Driver Library is a library of LabVIEW VIs designed to assist users of the Shimmer 2 and Shimmer 2r in the development of Shimmer based applications in LabVIEW. 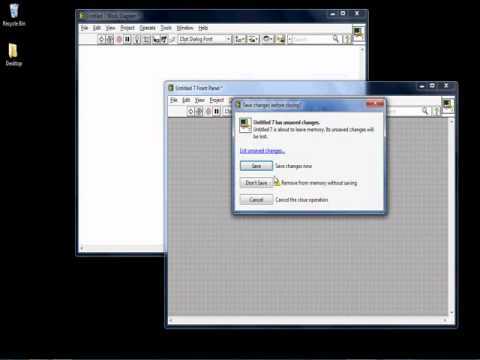 The ShimmerSensing LabVIEW Instrument Driver Library is not intended to be the answer to all host side application requirements, but instead as a set of building blocks for developers. 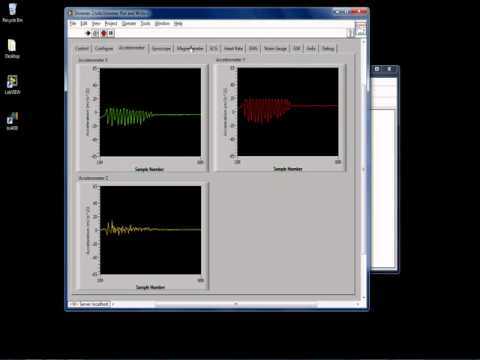 The ShimmerSensing LabVIEW Instrument Driver Library project, library and source files. Note: The ShimmerSensing LabVIEW Instrument Driver Library has been developed independently of the previously released Shimmer LabVIEW DSC module and is provided as an alternative to the DSC module for the development of Shimmer LabVIEW applications.